Cupping Profile: Grapefruit, vanilla, lime, floral, botanical, pink lemonade, guava, sage, raspberry, bright/focused acidity and a silky body. 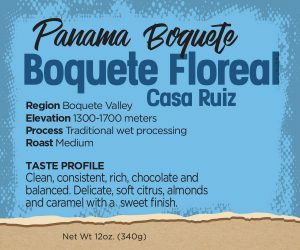 Flavor Profile: Depending upon the coffee, the acidity can be sweet or a little sour at this roast. During roasting, acidity peaks in the light roasts and decreases as roasting continues. At this roast level you can experience more of the flavor of origin. 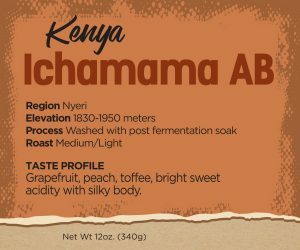 For us, this roast lends itself very well to naturally processed coffees and select African varieties where the brightness and fruitiness can shine through. Flavor Profile: When coffee hits this step of the process, the aroma gets stronger and the body starts to develop. The acidity has just started to decline but remains very bright and sweet. It can almost taste like there is sugar in your coffee. The roast also tends to be very fruity and wine-like. Flavor Profile: This is the number 1 roast profile in the United States. Roasting your coffee in this range is the equivalent of ordering your steak medium. At this degree all the elements of coffee are coming into balance. The acidity is more balanced; there is fuller body, and aroma is at or near peak for that particular coffee. 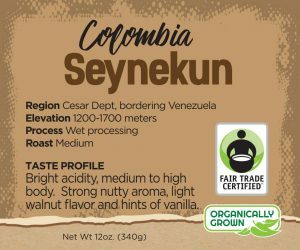 Though a little more subdued from a lighter roast, there is still the prevalence of bright and fruity characteristics, however the element of richness and chocolaty undertones have started to enter. Flavor Profile: This is the point where the beans are at or just past their 2nd crack and the oils will start making its way to the surface of the bean as you can see the spotted oils on the surface. The fruitier and citrus flavors have given way to richer, bittersweet, dark chocolate undertones. This coffee is at its most aromatic point with full or syrupy body. 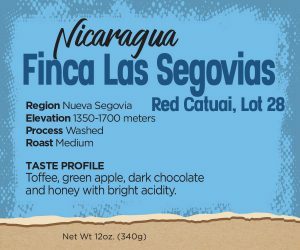 Flavor Profile: At this point, all the brightness and fruitiness of coffee has left. The coffee is rich, chocolaty, can be bitter, with smokey and woodsy flavors. There is also a very full / syrupy mouthfeel. While this roast level can produce pleasurable flavors, it is very hard to distinguish the flavor characteristics from a farm, region, or origin in which the coffee is grown. Many roasters will roast dark roast because it requires less skill and mastery to roast. Also, this level of roast can mask the taste of lower quality and cheaper coffee beans. These Ethiopian Guji Coffee Beans are truly versatile. They are wonderful for drip coffee, blending, and even for espresso. The quality of this Ethiopian washed coffee beans are outstanding, which isn’t surprising considering the area’s proximity to Yirgacheffe, an important coffee-growing center. Recently, many privately owned washing stations have sprung up in the Karcha District, an area that has traditionally processed Guji coffee using a natural (dry) method. 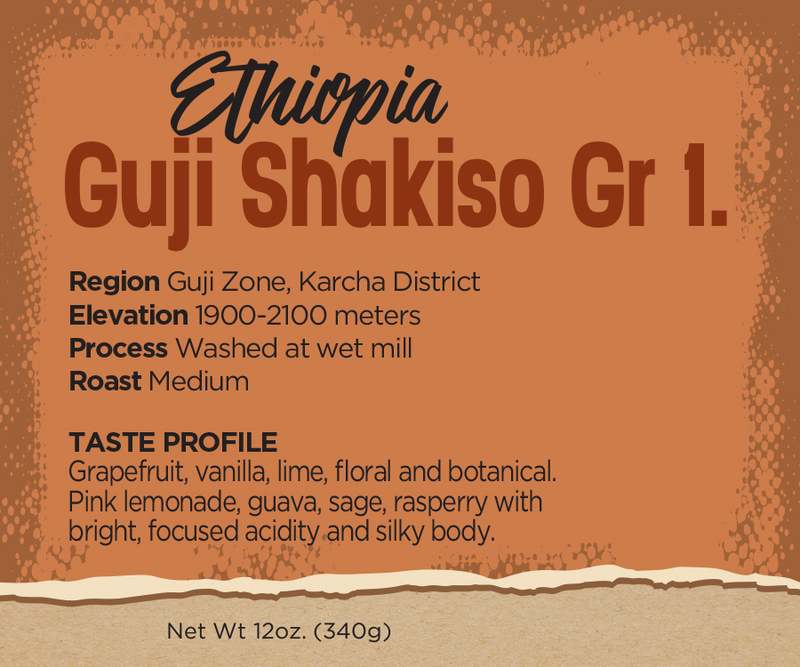 There is an extensive diversity of coffee profiles from Guji — ranging from sweet lemon candy and floral tea to heavy green melon, peach and rosé flavors. The natural coffees from Guji can also be spectacular when cared for well, bringing syrupy fruit, marmalade, rosé wine and perfumed aromatics. This Ethiopian Guji Coffee is one that has been consistent from year to year. As long as the quality remains in the cup from year to year, there is a good chance that these Ethiopian coffee beans will be a staple coffee at Airis.